Gozo, the island of joy and the place where time stood still. Our company offers the visitors all they need for a perfect relaxing holiday. We offer farmhouses with pool on selfcatering basis for a relaxing and laid back holiday. We also have a family run Guesthouse with pool where one could stay on Bed & Breakfast basis. Apart from these accommodations we also have apartments by the beach in Marsalforn and also maisonettes with pool. 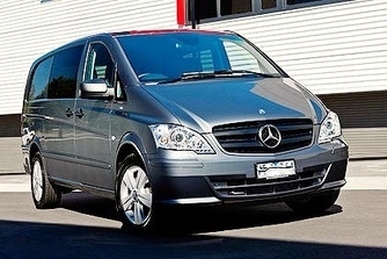 We also arrange the taxi transfers from the airport to the accommodation and back to the airport. You don't have to worry about how to get to us, WE COME FOR YOU! Every tourist who visits Gozo or Malta would want to view all the interesting places on the Islands. One of our group of companies, the Barbarossa Excursions offers sailing boat excursions, motor boat excursions, fishing trips, private boat charters, water taxi transfers, jeep safaris and more. Apart from viewing our Islands from land and sea, one should not forget our beautiful under water world. Our company also organises diving excursions with one of the most experienced Diving center on the islands Gozo Diving as in this sector it was the first company to start this sport in Gozo previously known as Frankie's Gozo Diving Centre. As you may see, we offer all that you need for a perfect holiday and at the cheapest price as if you book with us you would be booking directly with the OWNER and not through agents! So what are you waiting for, take a look at our site and contact us if you need further information.